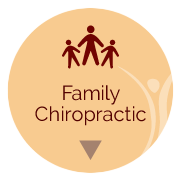 Shelley chiropractor, Dr. Brennan Williams helps people in pain or with various health concerns. You’ll be able to enjoy your life and be free from discomfort. 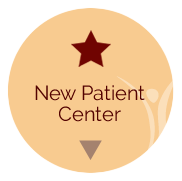 deserves individualized care specific to their needs. That’s just what you’ll get at our office. Instead of a formal treatment plan, we work to get you back to doing what you like to do. When you reach that point, it’s always your choice to return to us as you feel you need to. 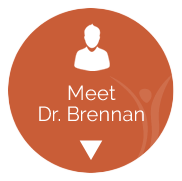 Dr. Brennan specializes in sports chiropractic, including extremity adjustments. 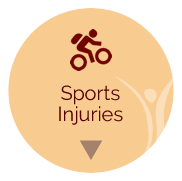 You’ll be able to recover quickly from an injury and improve your performance. us to treat a wide variety of conditions. 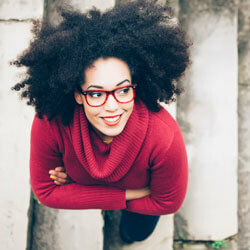 We’re ready to help you find better health. Contact us today to start! Chiropractic has help me enjoy a better quality of life. Love chiropractic care. Always have! Always Will! :-) Dr. Williams is one of the best. He takes time to listen, advise and treat each patient as needed. I am strong believer in good chiropractic care for treating all kinds of ailments and as preventative care. I will continue my care as long as I am living! I can’t imagine what condition I would be in today with out it.